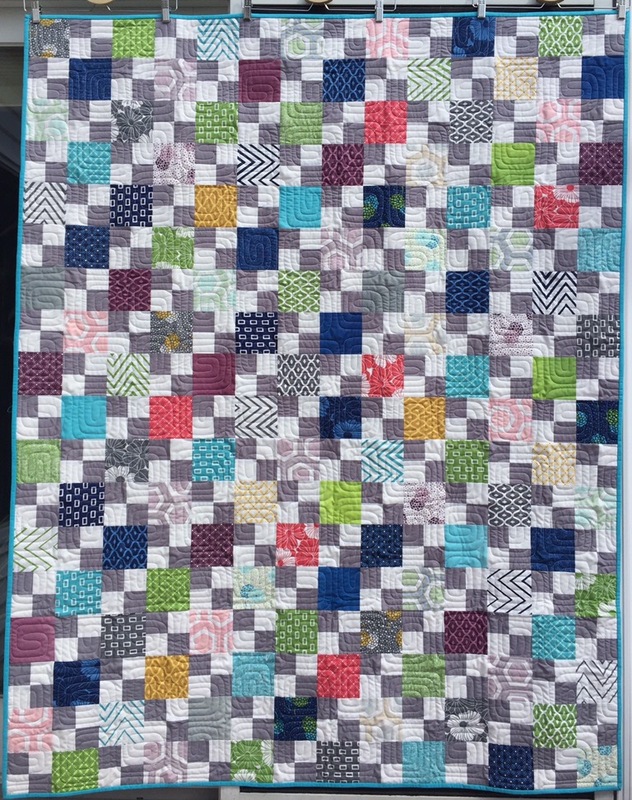 I like to do year end wrap up posts so I can have all my finishes logged in one place. Since I’m not home with my computer, it isn’t as easy to organize this year. 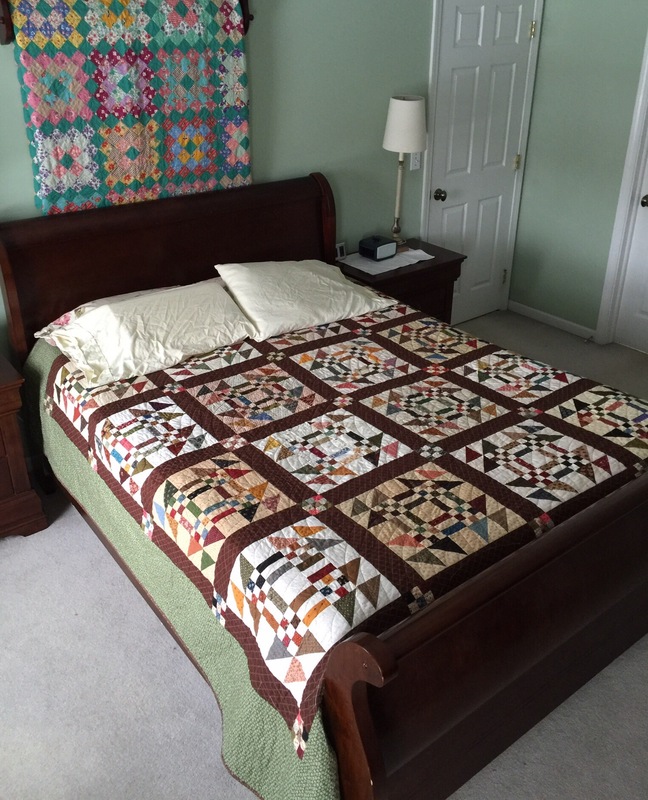 Rather than not doing it at all, I’m just going to have one post of bed quilts, and one or two with everything else. These finishes are in no particular order and without commentary. More to com. Have a great day! 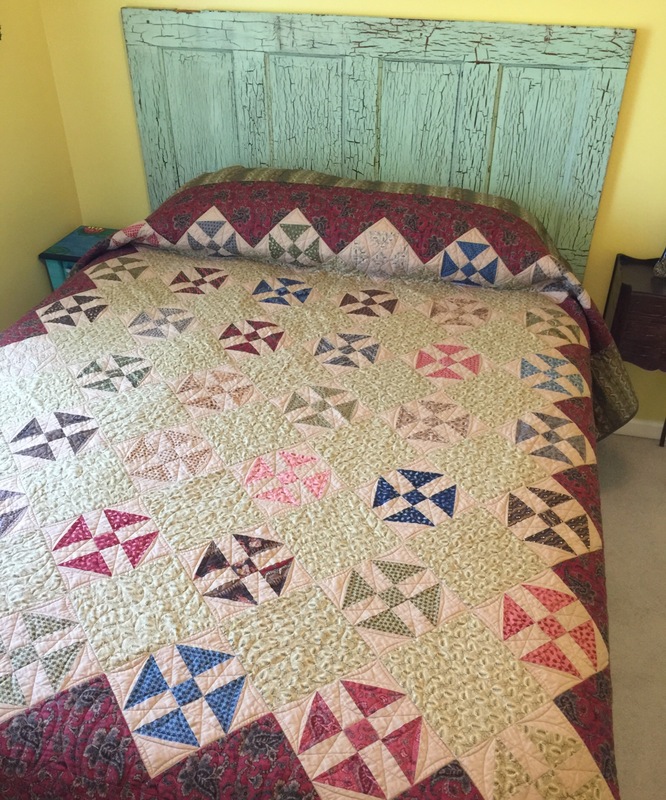 What gorgeous quilts – our taste is so parallel! Nooooo…in English it’s : OMG !! Ah ah ! WOW – love them all. You continue to amaze me! Beautiful..yours is the first blog I read every day…..thank you. Impressive! I love them all, and they are so divers! Beautiful! I particularly like the second one down. 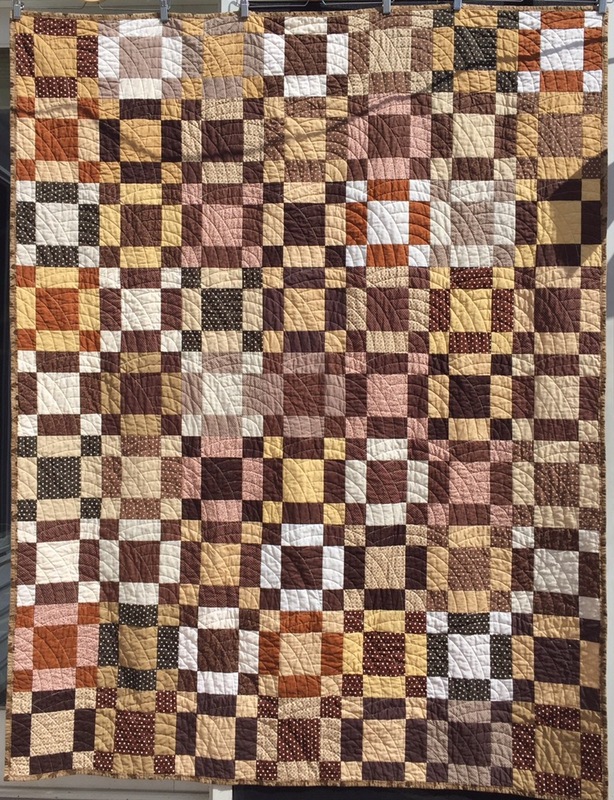 I’ve seen that pattern before, but I don’t know it’s name, I would be delighted if you could tell me. All very impressive work. For design I especially like the double 4-patch. 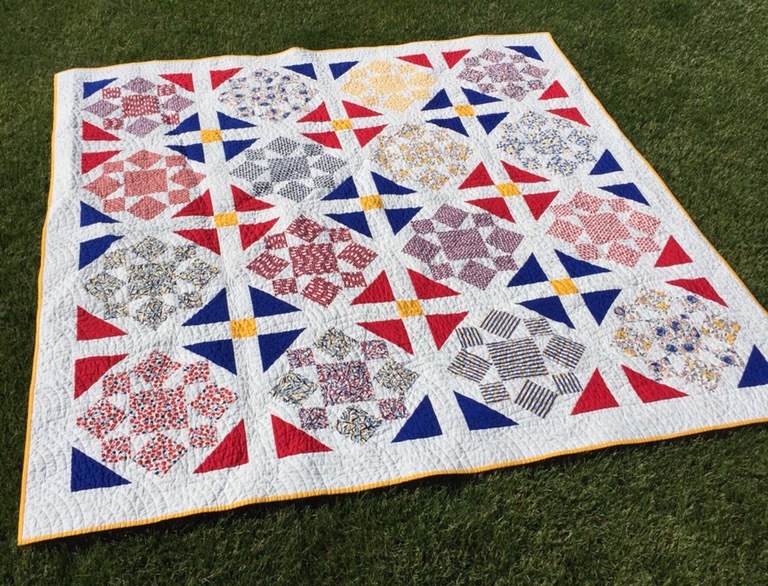 The combination of colors and prints, as well as the quilting, make it look fresh and new. THanks for sharing these. 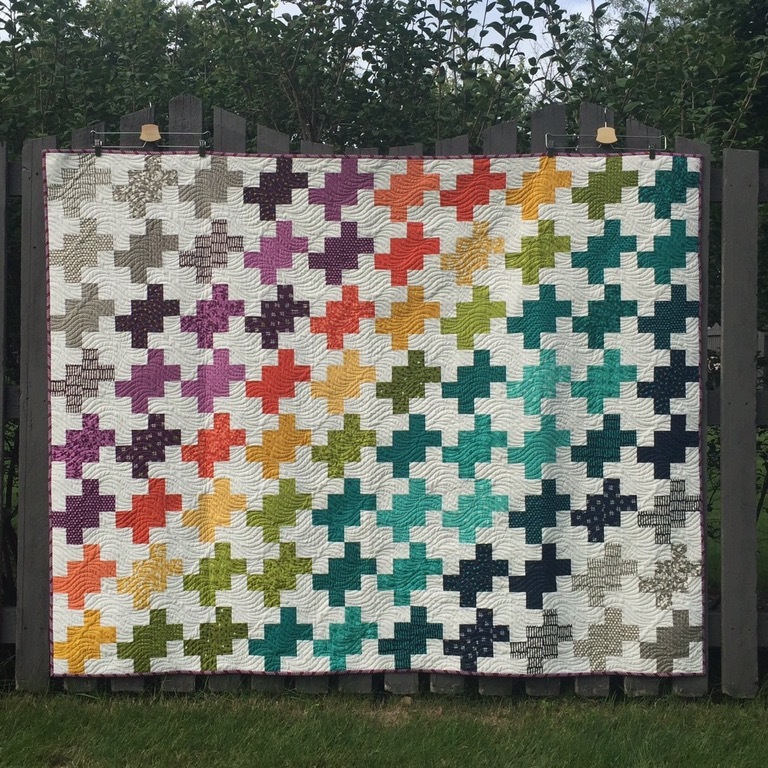 Fabulous collection of quilts. 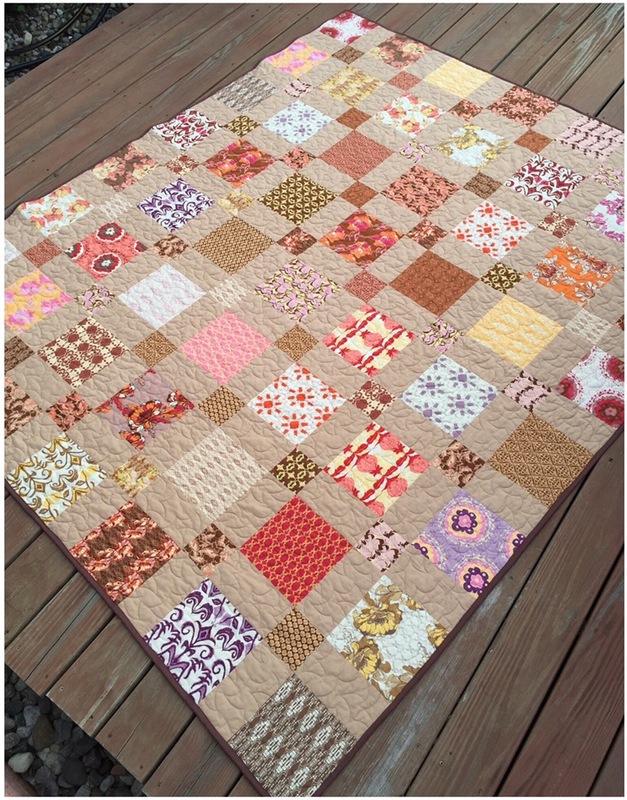 You are such a productive quilter, Katy! All I can say is, WOW. 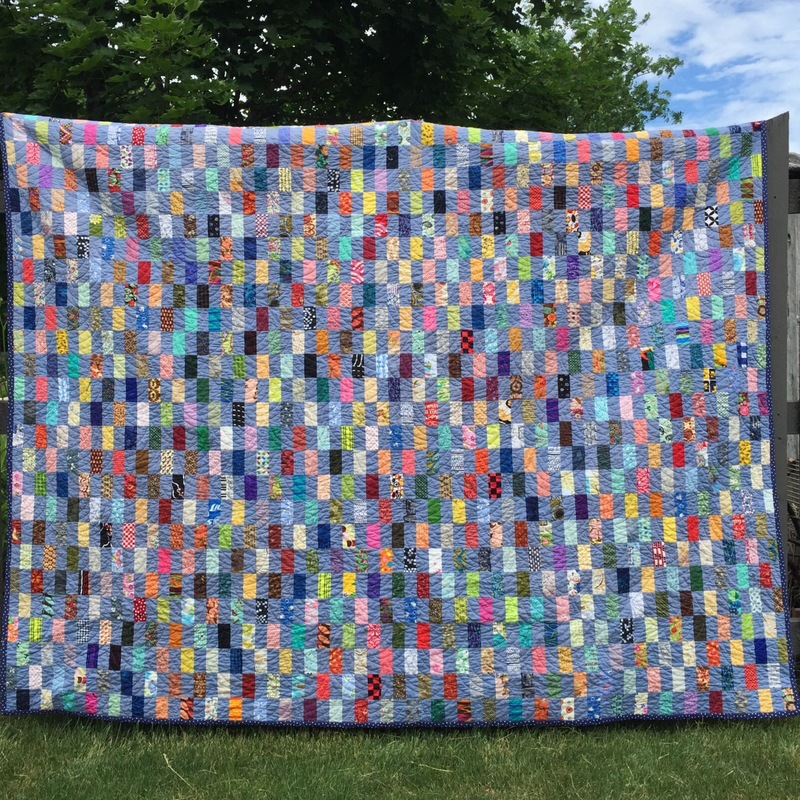 Beautiful quilts and I am so glad that I don’t have to pick my favorite. They all are.